This form has been designed to help you provide Stephensons Estate Agents with essential information about the property you are selling or letting. Please complete as many of the details as possible. The more information you provide here, the quicker we can begin promoting your property. 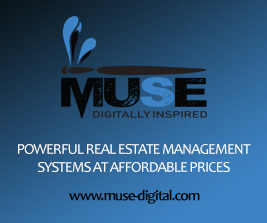 All properties we promote are charged on a no sale, no fee basis. Simply put: if we don't find you a client, we don't charge you a cent. 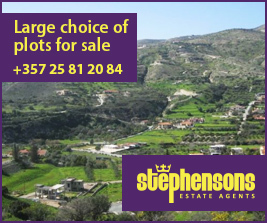 Stephensons Estate Agents charges standard fees when a sale or rental is made through our office. For details of what those fees will be, please contact our office directly or complete the enquiry form here. 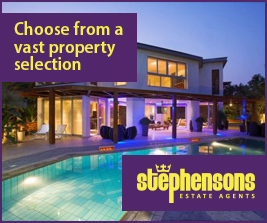 A representative of Stephensons Estate Agency Ltd will contact you once your enquiry has been processed and arrange a meeting to discuss the property further with you. If you have specific days and/or hours that you would prefer to be contacted, please include this in Additional Notes below. Important: we will only consider properties with title deeds. Trade enquiries are welcome. Stephensons Estate Agents respects privacy.